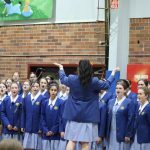 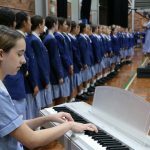 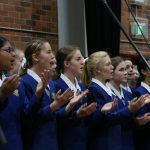 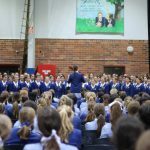 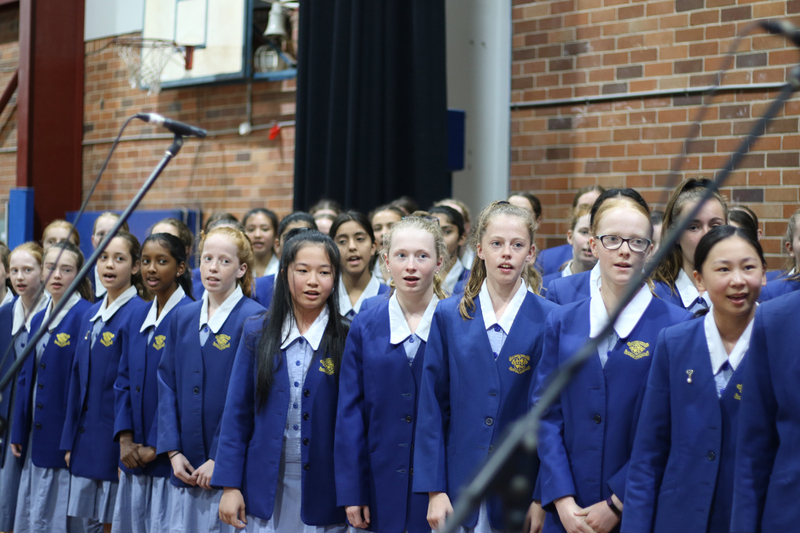 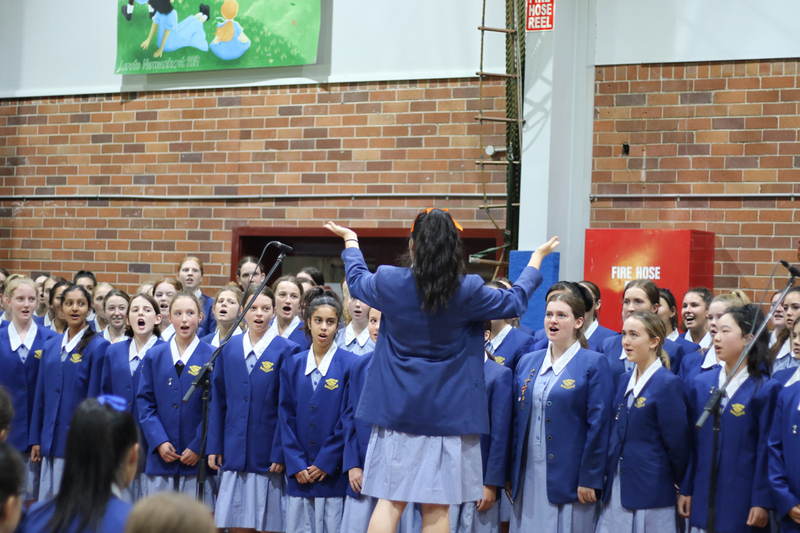 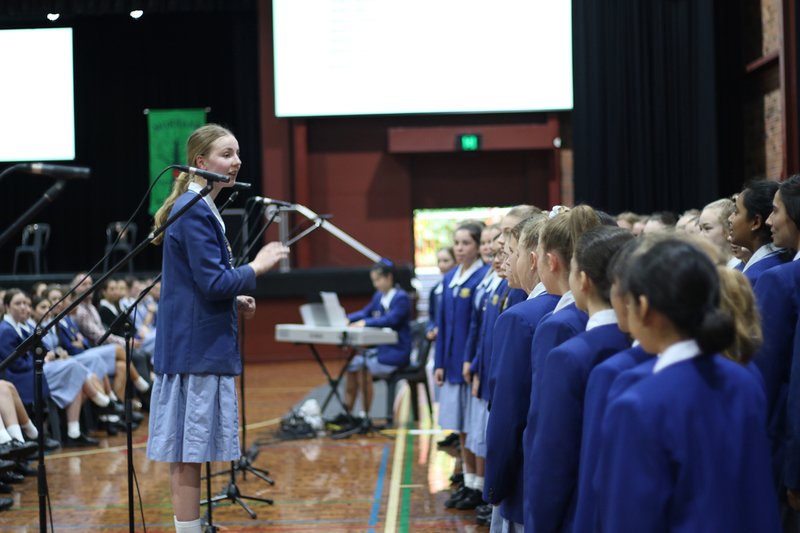 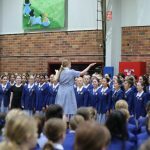 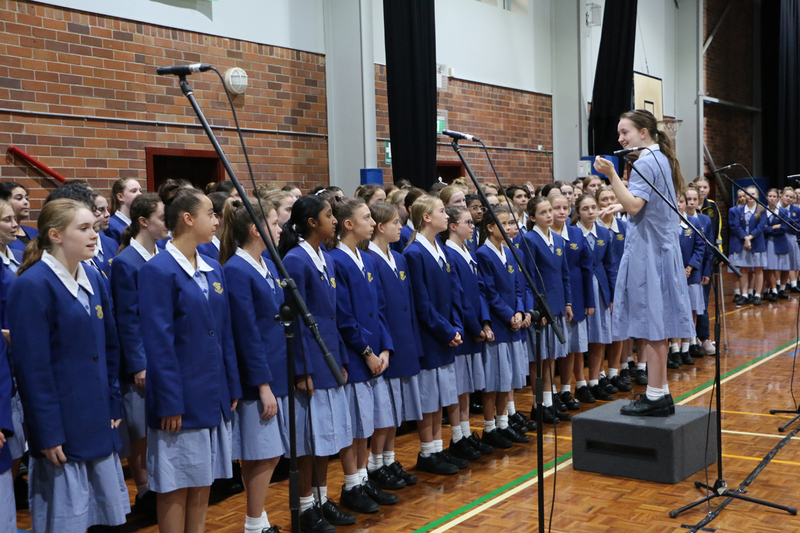 Next week our school community will celebrate the annual Music Festival at the ICC, Sydney. 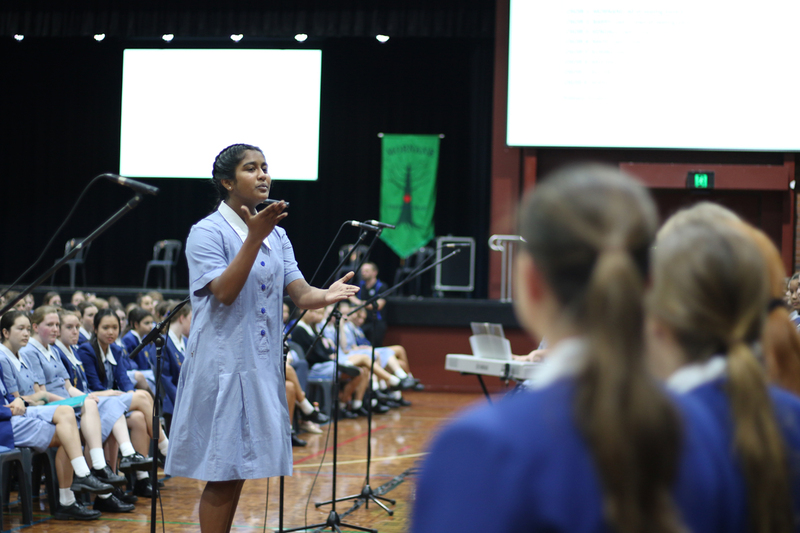 The theme of this year’s Music Festival is, ‘Awakening Our Spirit’. 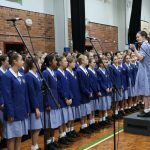 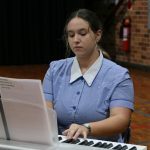 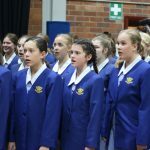 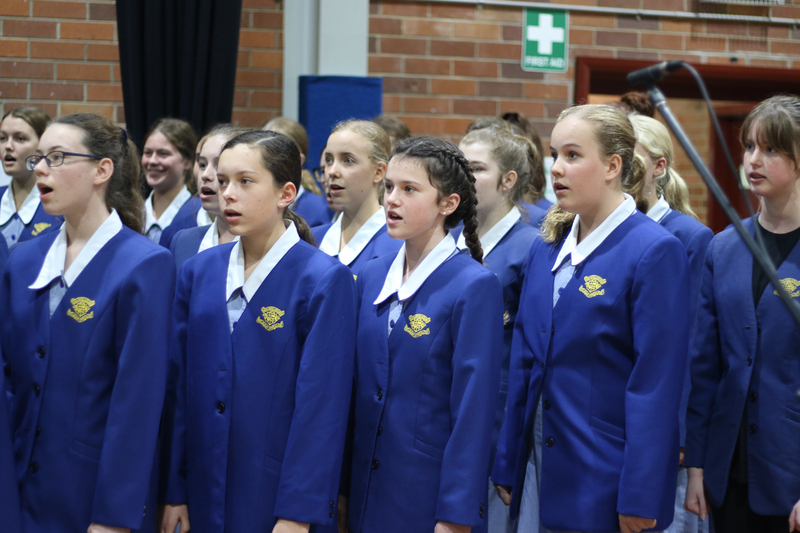 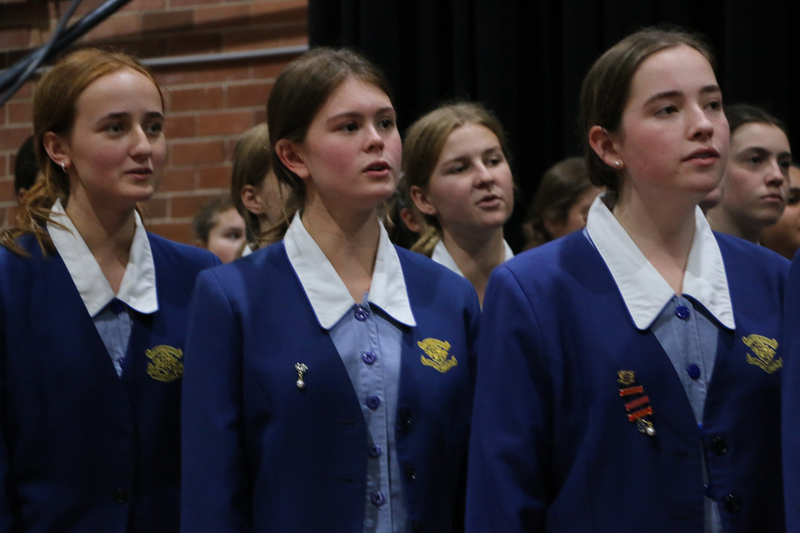 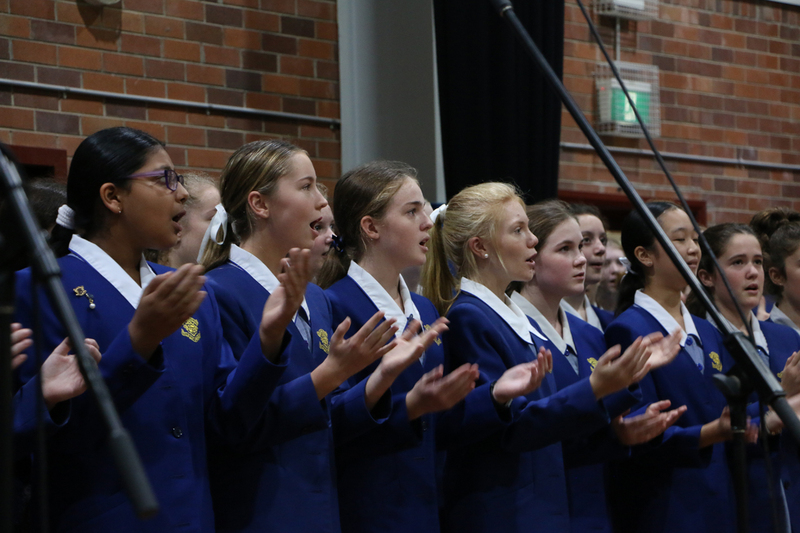 Students have been committed to learning their House choir songs and for some, they are rehearsing either individual or group performances for the first half of the show. 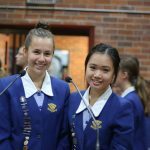 Either way it will be a spectacular evening and a genuine community celebration of the musical talents and offerings of the students. 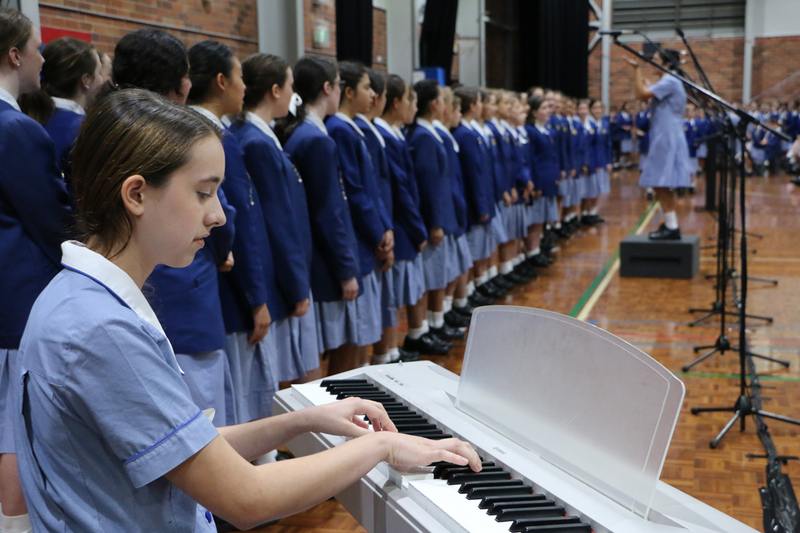 On Wednesday, students participated in their dress rehearsal in the gym. 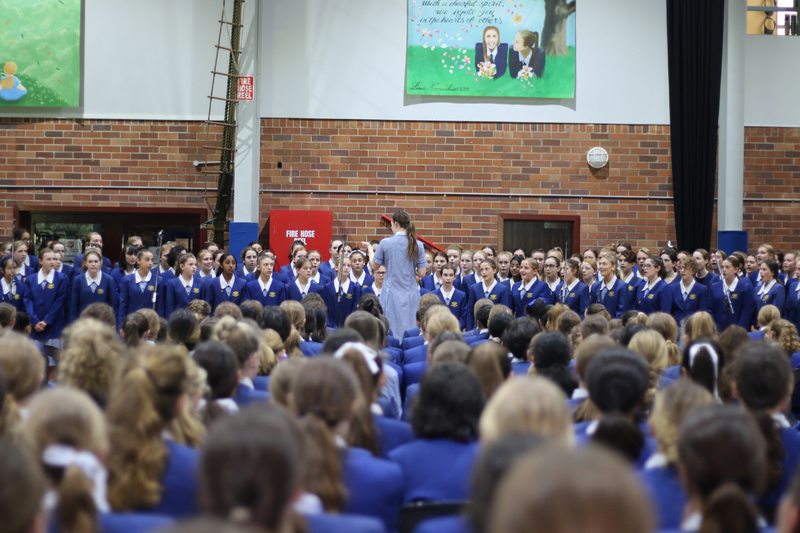 They are sounding spectacular and I am sure they will knock your socks off in the ICC next week! 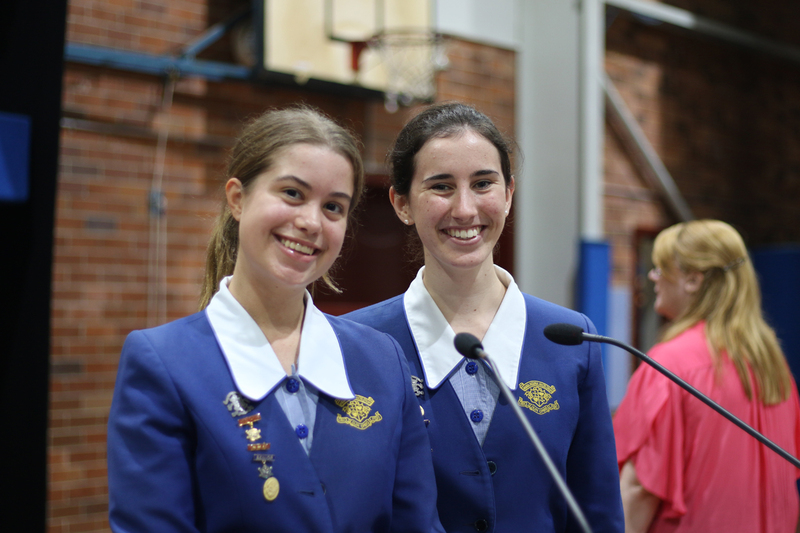 It promises to be an exciting night. 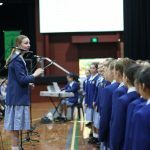 Music Festival is about music, however, it is much more than music alone. 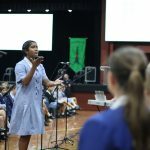 What does a process such as Music Festival teach students? 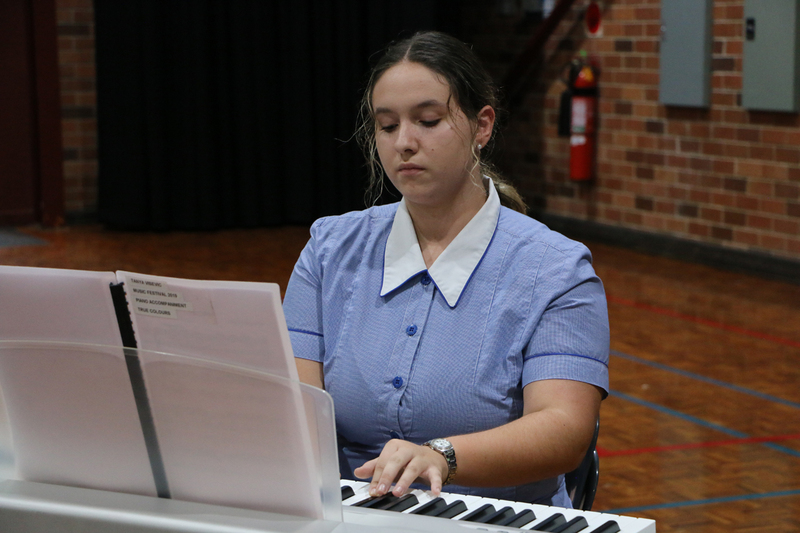 What do the students learn about themselves throughout the process? 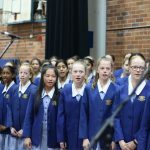 Music Festival is about social and emotional learning (SEL). 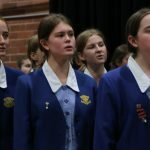 Social and emotional learning is defined as, ‘the process whereby young people and adults acquire and effectively apply the knowledge, attitudes and skills necessary to understand and manage emotions, set and achieve positive goals, feel and show empathy for others, establish and maintain positive relationships and make responsible decisions’. 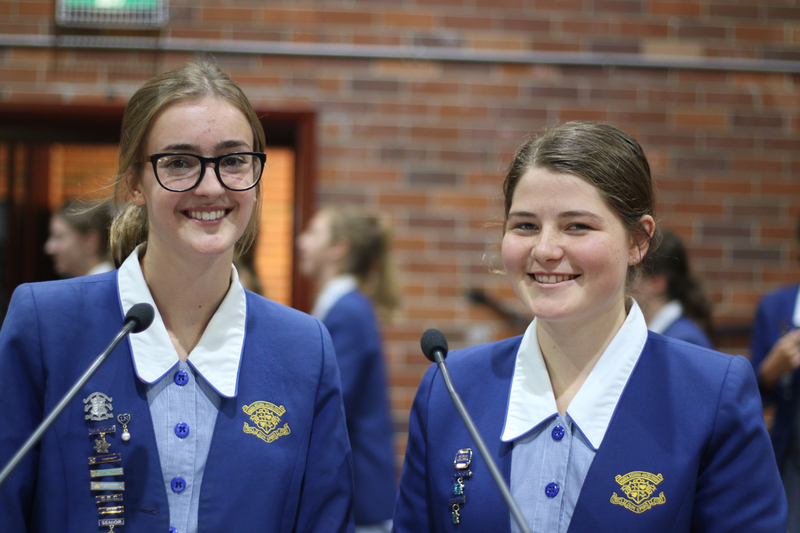 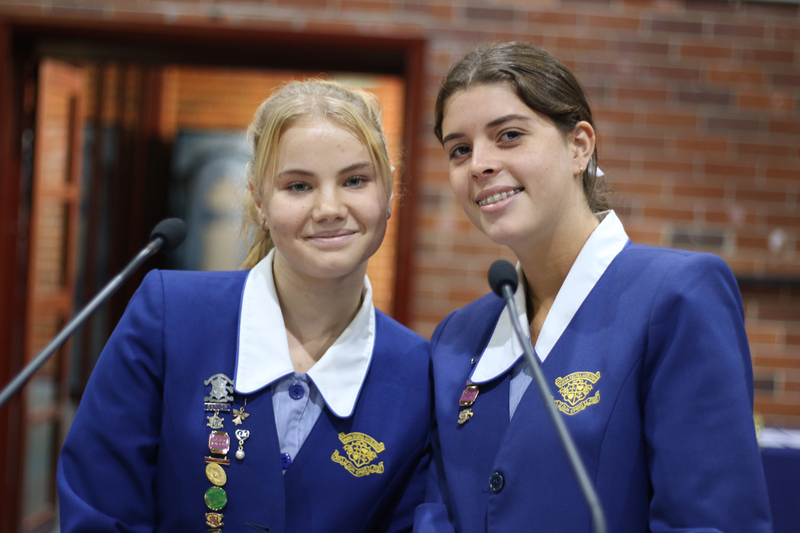 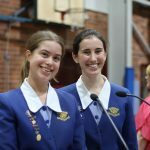 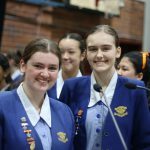 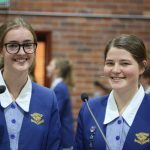 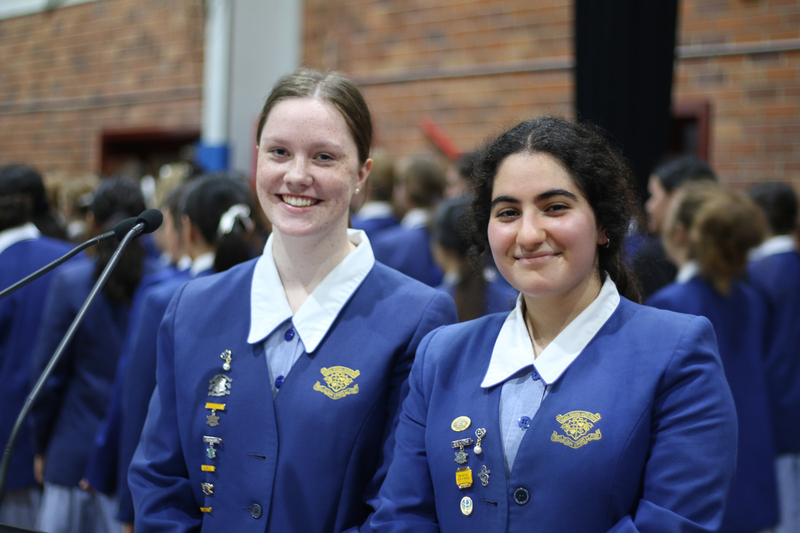 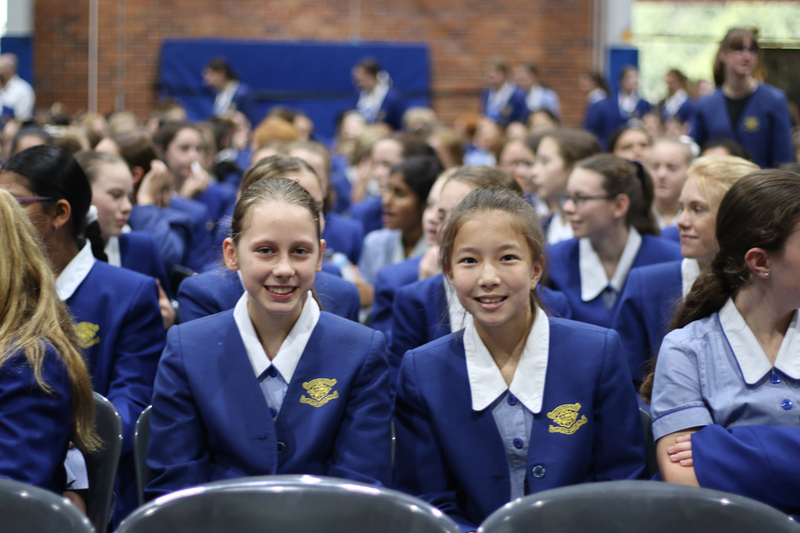 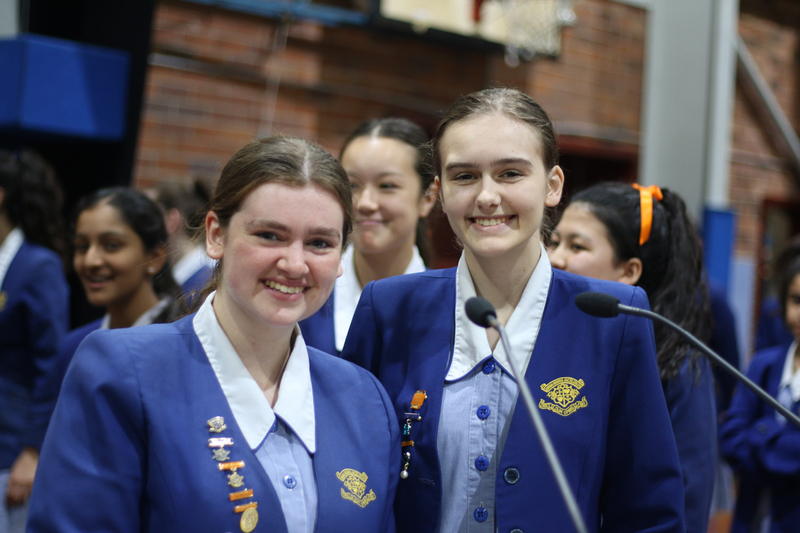 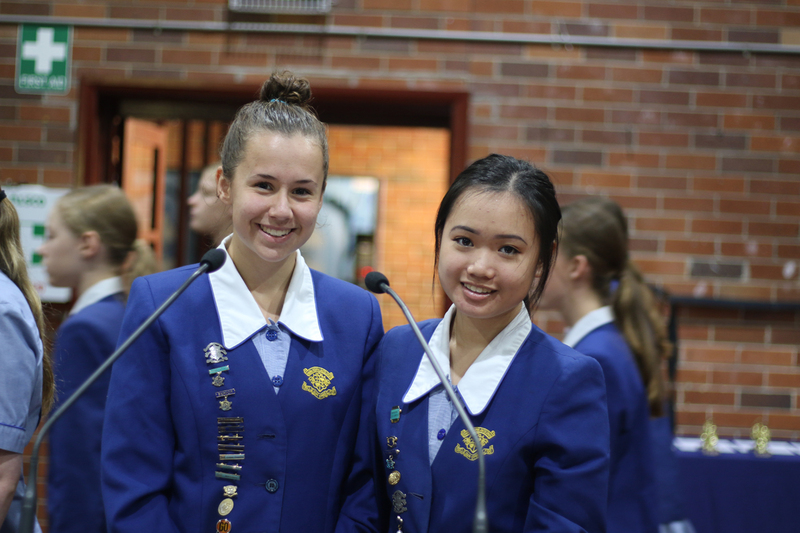 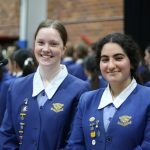 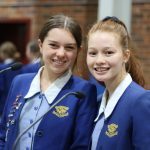 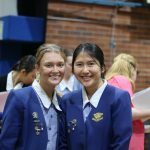 Loreto Normanhurst’s Pastoral Care programs are committed to developing these competencies in its students and we encourage each student to fulfil her potential in a school that values relationships at its core. 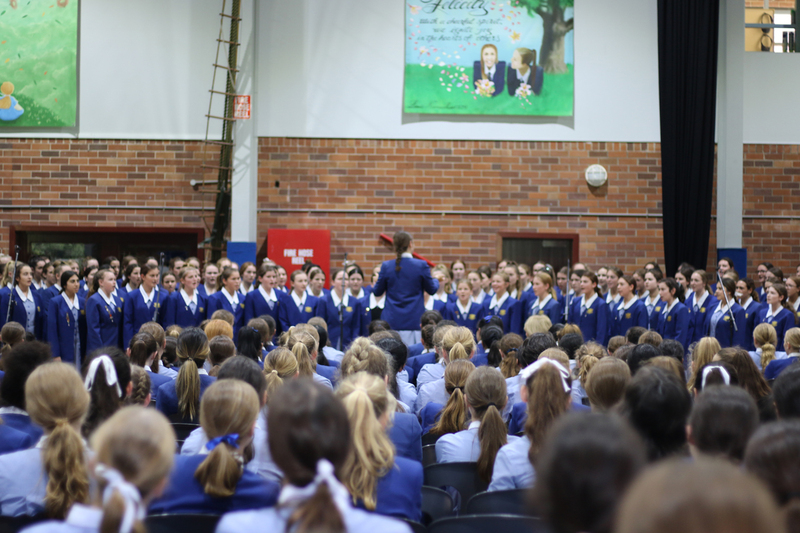 I know that next week’s Music Festival will be a further example of this and I look forward to seeing you there. 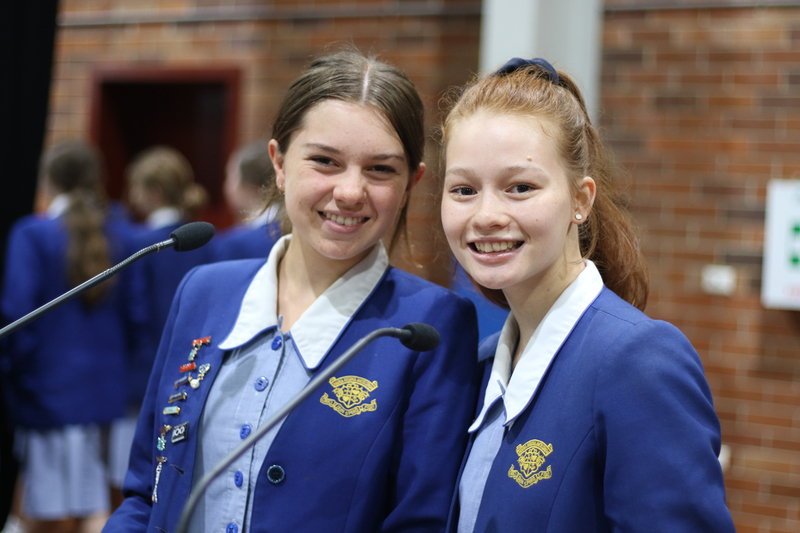 If you would like to read more about Social and Emotional learning (SEL) take a look at the CASEL website as it offers some insightful information on this type of learning. 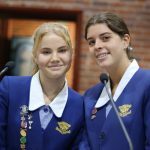 There are a number of ways that parents and care givers can support children after a traumatic event. 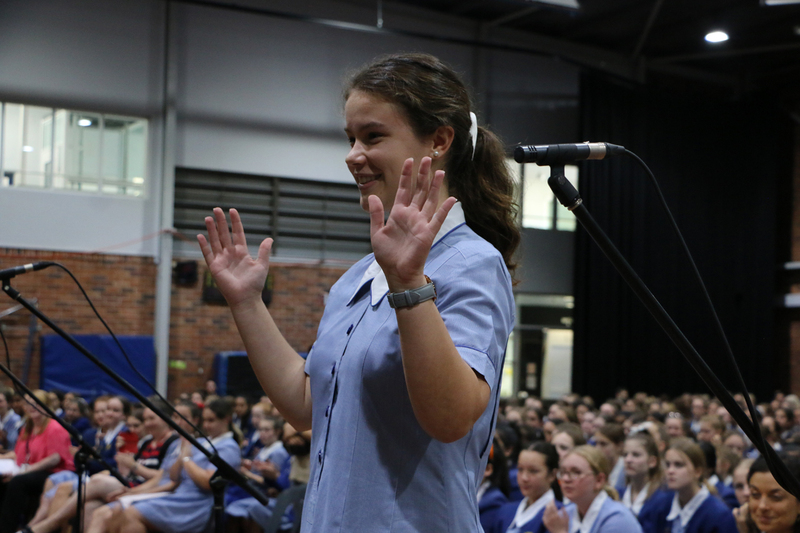 Your reaction to an event, will impact your child’s ability to cope and recover as they will look to the adults in their lives to help them better understand a traumatic event so it is important to ‘tune in’ to their fears and provide them with the comfort and support they need. 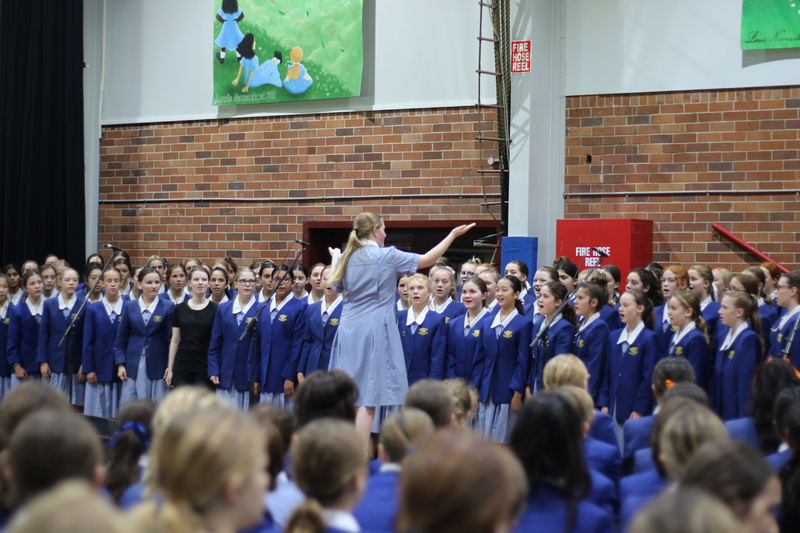 If you do have any concerns about the wellbeing of your child, please do not hesitate to be in touch with your daughter’s Head of House for further information. 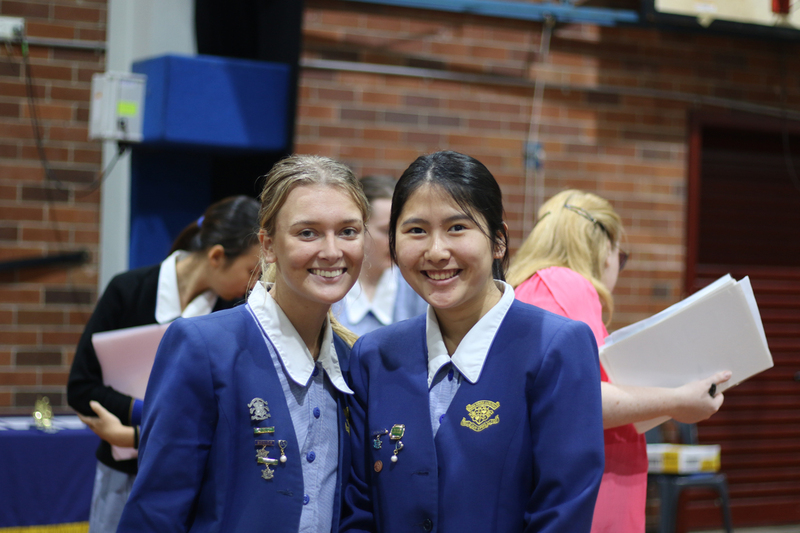 As we move closer to the end of the term, I would like to remind parents of the importance of signing off on your daughter’s absences for Term 1. 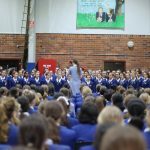 The most efficient way is to send an email to Attendance or have your daughter return a signed note to Student Services. 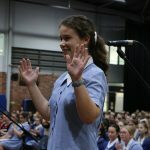 Just a reminder that this is still required regardless of a voicemail notification. 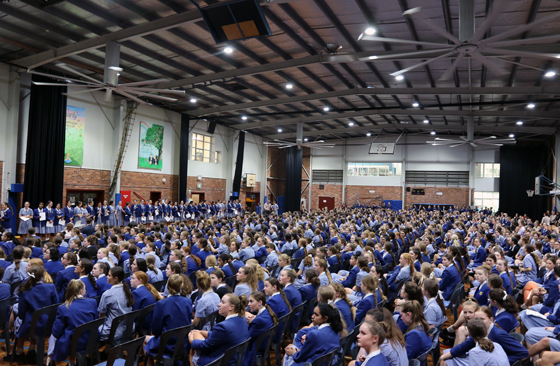 I look forward to seeing many of you at the ICC on Friday 12 April. 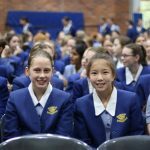 If you have any questions do not hesitate to email me.